Zebra has announced the discontinuance of the S4M series stationary printer line. 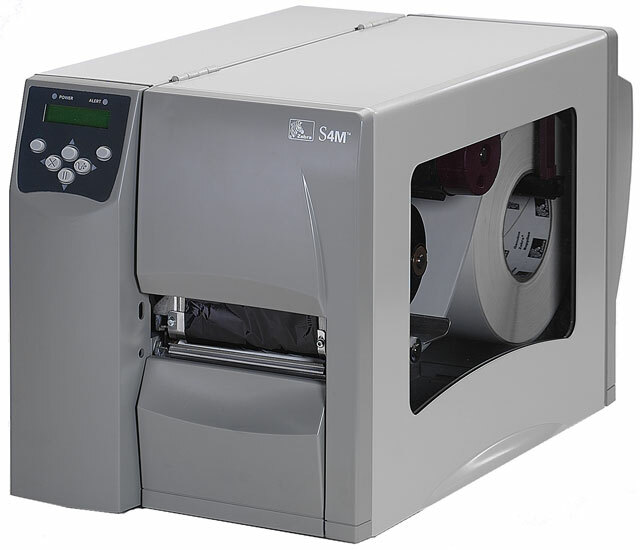 The most suitable replacement for this product line is Zebra’s ZT200 series printer. The S4M will continue to be available through Zebra distributors until July 31, 2013, or possibly longer subject to distributor’s available inventory. Service, parts and support will continue to be available for approximately three years from the last date of shipment—approximately until October 31, 2016, based upon parts availability. Please note, EPL firmware for the ZT200 200 dpi platform will be released on June 30, 2013. This firmware will be available for download on the Support and Downloads page of the Zebra Web site. If you need to obtain a remaining S4M or migrate to the newer ZT200 series, contact us at BarcodesInc.